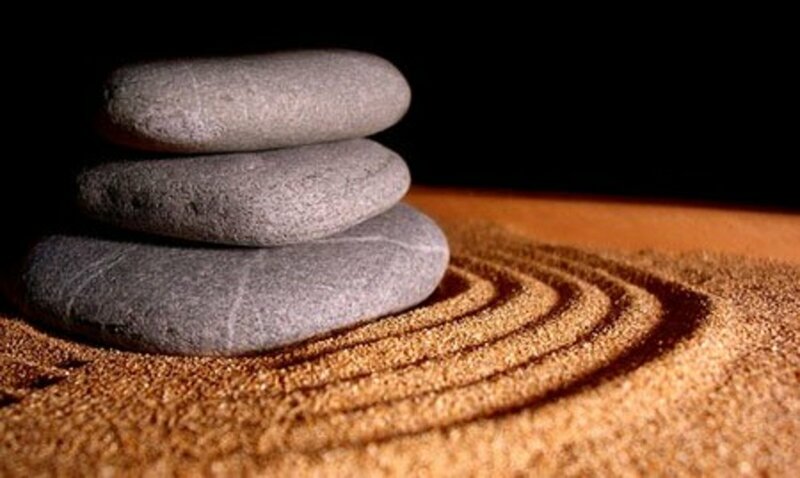 Traditional Feng shui is believed to date back over 6000 years to the ancient Chinese Dynasties. The practice of Feng shui can be thought of as the art of placement and is used to help draw positive energy into a building, room or area. In English the words `Feng’ and `shui’ translate into `wind’ and `water’ respectively. Within Chinese culture these two elements are associated with good health as well as good fortune. The principles of Feng shui can be applied to a whole building, single rooms, gardens and other outdoor spaces or even locally to a space within a room. Feng shui aids the flow of energy, known as chi throughout your home. Chi is regarded as a subtle charge of electromagnetic energy that connects people’s emotional energy to the energy of a space and items surrounding them. It is the mixing of these energies that is largely responsible for how you feel when in a place. For example a place that is dominated by sad or negative energy may leave you feeling uneasy or sad. Yin and Yang are the two forms of chi. Yin chi is a slow and cool flowing energy whereas Yang chi is faster flowing and hotter in nature. There are several different schools within Feng Shui, which is some cases may contradict each other. These include Compass, Non-compass, Three gate, Eight Mansions, Flying Star and Eight Direction. Each of these has its own beliefs and specific practices based around the traditional principles of Feng Shui. The theory of yin and yang is that a balance of feminine (yin) and masculine (yang) energy is necessary to maintain a good flow of chi (energy) and enable us to lead more happy and successful lives. 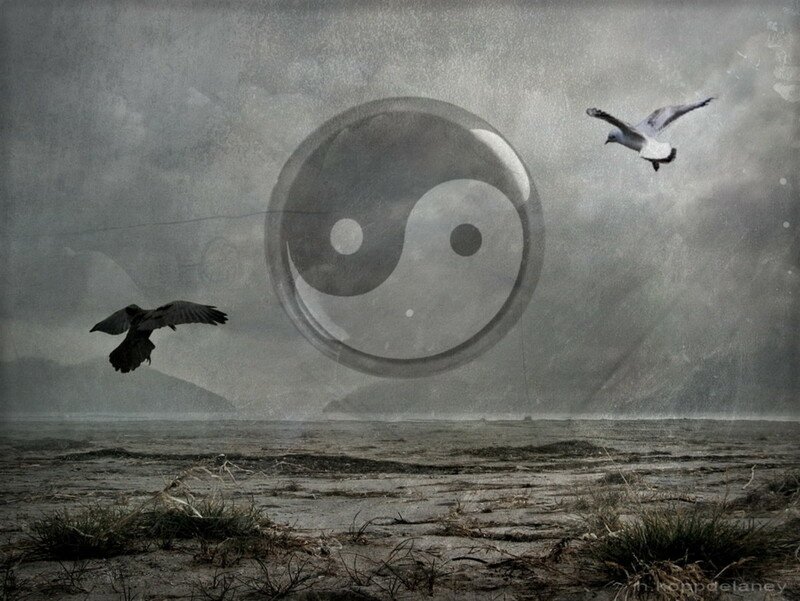 Yin and yang are opposites but are dependent on one another as together they create a balanced whole. This balance is believed to be the optimum state of being and that any imbalance will have a negative effect on a person’s life. In Feng shui practice everything contains varying qualities of the five elements: wood, fire, earth, metal and water. These elements are also represented by certain colours and have distinct properties that they contribute to a space. Some elements are more beneficial to certain areas of life and so are better used within these. Elements can also be used in combination and this may have a positive or negative effect on your space. For example water provides moisture for trees to grow and then wood can then become fuel for fire energy. 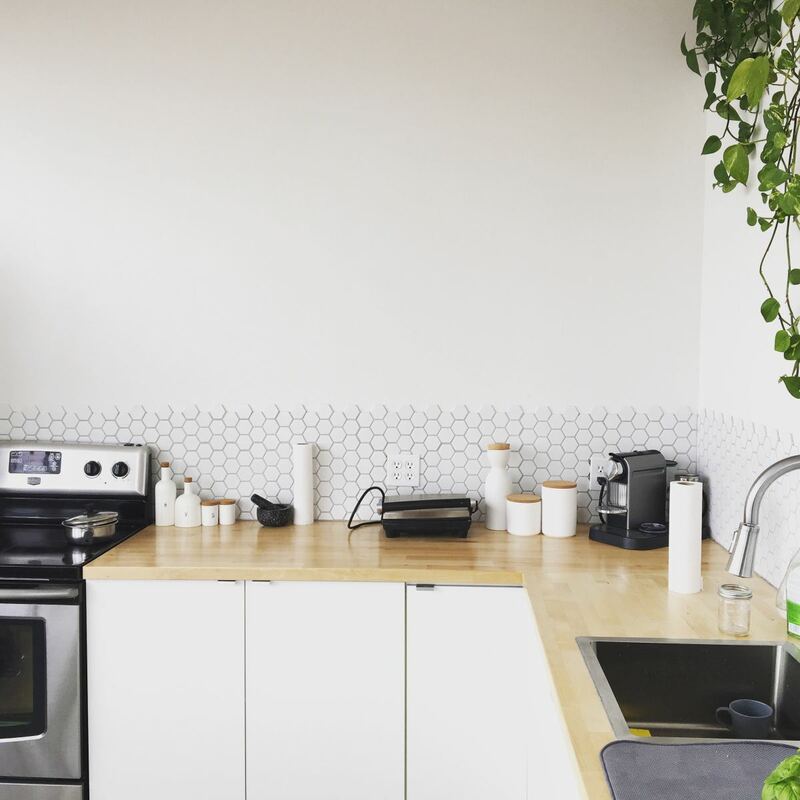 One important principle of Feng shui is that you should take time to clear out any clutter within your home or the area that you are working on. The reasoning behind this is not just about keeping the space and things clean and tidy but is based on the idea that old unused and unloved things can hold on to old and stale energy. More importantly these objects may be holding negative energy which will remain in the area and influence the atmosphere and people there. This negative energy can come from bad feelings towards the object or be accumulated from past events and emotions connected too or felt while using the item in question. It is possible to cleanse items of this negativity by washing them under clean running water or placing them in the moonlight overnight. Smudging and burying items are also used in cleansing items of negativity. Clutter can also disrupt the flow of energy around your home or space and this can lead to build ups of trapped energy that will become stagnant and unpleasant. In order to keep the energy balanced and fresh it must be free to flow throughout the space. For this reason it is best to sort through your belongings and give away, donate to sell any that you no longer use or want. Once this has been done, give your home and good spring clean and try to keep your remaining possessions neat and tidy. Journey/Career/Life path - This area is connected to your working life, money and your general path through life. Relationships/Marriage/Intimacy - This area represents intimate relationships as well as those with your family, friends and colleagues. It also concerns how you relate to yourself. Elders/Family/Ancestors/Heritage - This is the area for your ancestors, heritage, parents and past influences. Fortunate blessings/Wealth/Abundance – The fourth area of the bagua is connected to the flow of abundance into your life. This isn't just about gaining money and possessions but relates to all good things you attract into your life. Unity/T'ai Chi/Health – Your overall health and energy levels are connected to this area. Helpful people/Friends/Angels/Guides – This bagua area relates to the help you receive from people around you and also from information sources such as books. This also includes non-physical sources of guidance and information such as spirit guides, angels, faeries and spirits. Creativity/Off-spring/Children/projects - This area covers everything you create in your life. Contemplation/Inner-knowledge/Self-realisation - Learning, study, meditation and anything that enhances your spiritual growth and well-being is covered by this area. Illumination/Fame/Self-expression/Achievement of enlightenment - This area is connected to how you express yourself, the things you are renowned for and your uniqueness. 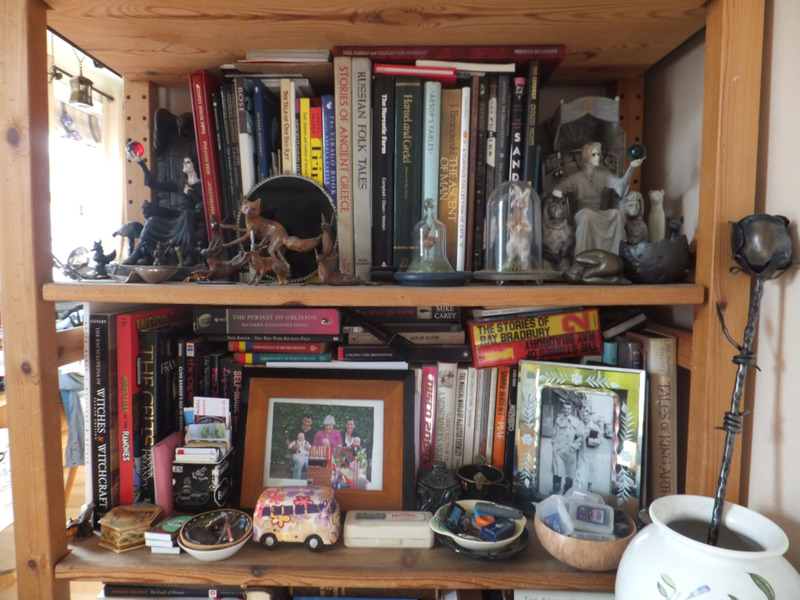 Once a space has been decluttered and cleaned there are many objects that can be added to aid and enhance the flow of beneficial chi. The best items can be determined after placing a bagua over the space your are working on as different items will suit different situations and environments. These can be items that you choose purely for Feng shui related reasons or can be everyday items you already have a home. One example of this is placing a citrine crystal in the wealth area of your home or anywhere that regularly holds money. This is due to the fact that citrine is considered a stone of abundance that has a powerful ability to attract wealth, prosperity and positive energy to the area and people around it. 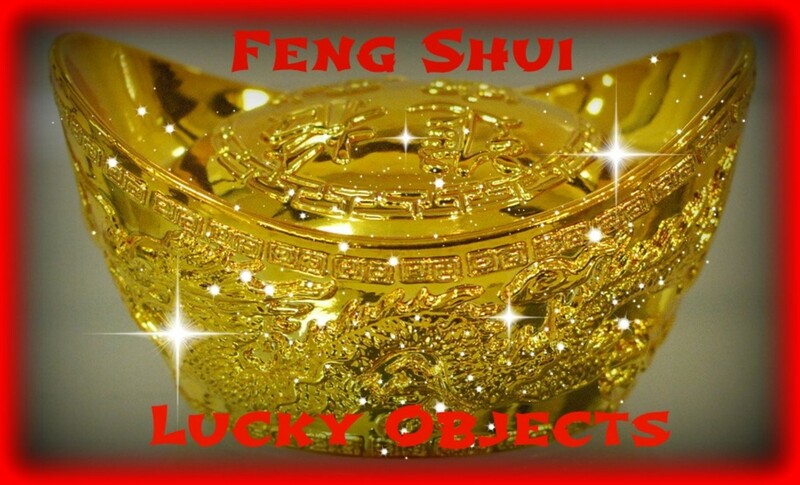 Objects that are placed to part of your Feng shui practice can have other functions in your home and be used as normal. The material that these items are made of should be considered in relation to the elements and bagua and includes things such as mirrors, wind chimes and plants. 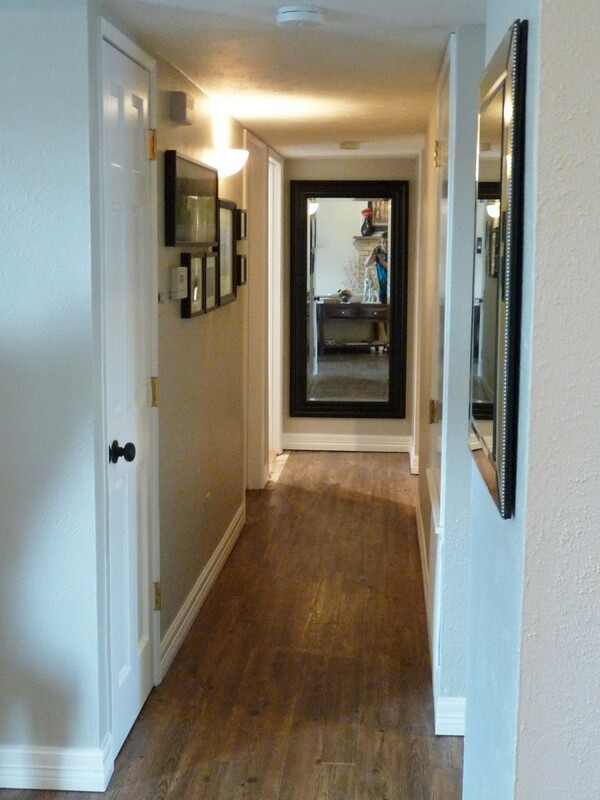 Mirrors reflect energy and can be especially useful in oddly shaped rooms where parts of the bagua may be missing or are at risk of having energy trapped in them becoming stale. Wind chimes are used to keep energy moving around a space and can be helpful for areas where energy can become trapped such as on the bottom bed of bunk beds, under beds and in any small spaces. Plants are often used to symbolise and encourage growth. These should be cared for correctly as dying or dead plants bring negative energy into a space. The Areca Palm is one easy to care for plant that will also help in purifying the air around it. 1. 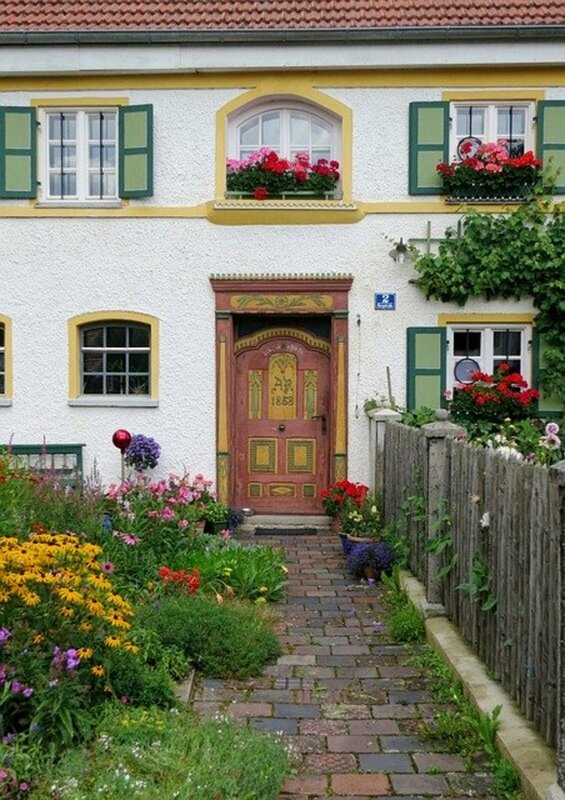 Always keep the space around your front door clean, tidy and clear of obstructions. This allows positive energy (chi) to flow in freely. 2. 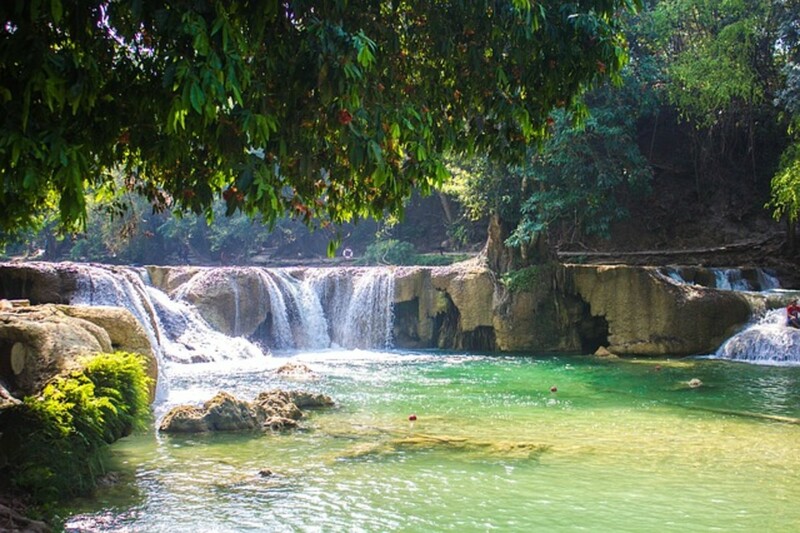 Water creates balance and flow. Placing an indoor water feature or fountain in the area of the bagua in which you would most like to see change is a popular choice when using water in Feng shui. 3. 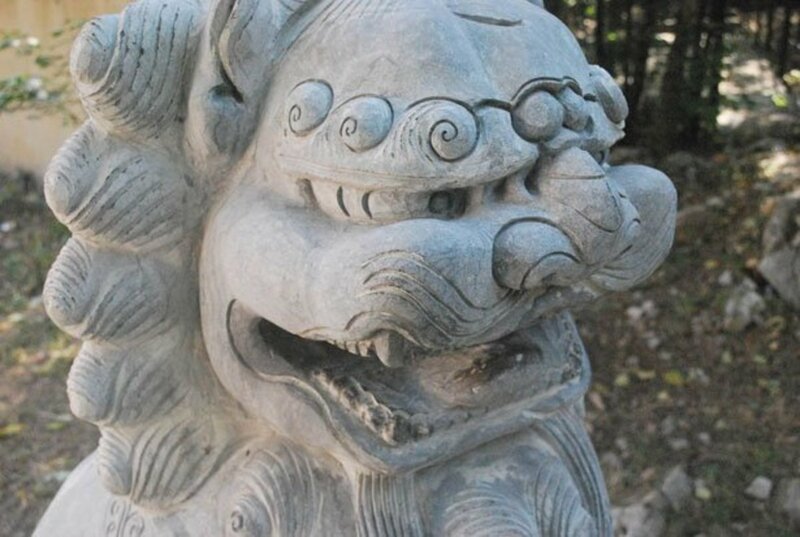 Fu dog statues can be placed near door ways to protect from evil and negativity. These are often made of red shou shan stone. 4. 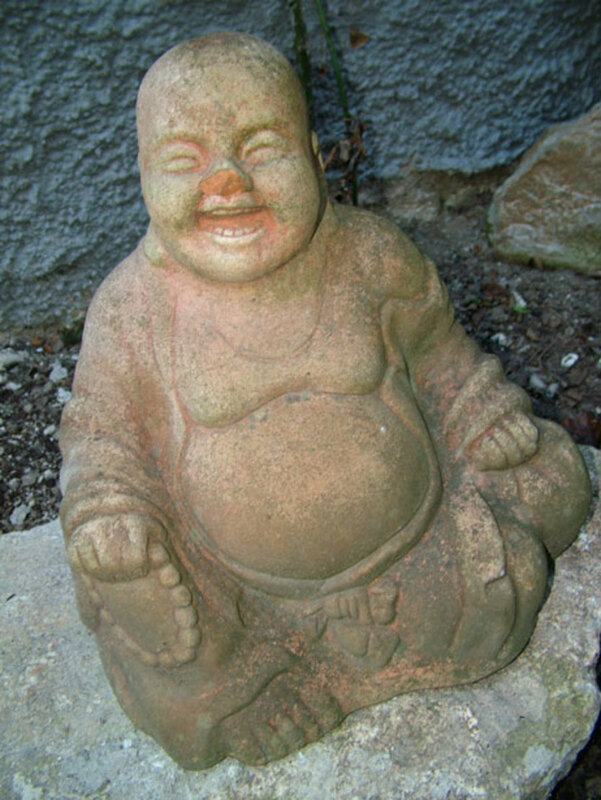 A happy Buddha (laughing Buddha) placed on the east side of your house will help to collect your troubles. 5. A dragon holding a pearl in its claw symbolises power. They can be placed in areas where you feel that you need more power or influence. Like the fu dogs these are often made from red or green shou shan stone. 6. When designing or arranging your kitchen or utility room, do not place a washing machine, fridge or dishwasher opposite your cooker. The fire/water clash is believed to cause disagreements within the family. 7. Try to leave open space under beds rather than filling this with clutter or stored items. This allows good chi to flow freely and not become trapped. Filling this space increases the likelihood of a build-up of stale and possibly negative energy in an area that should be for calm, rest and peace. 8. Open your bedroom window every day to allow fresh chi to enter and so you will not be sleeping with old energy surrounding you each night. 9. The colours blue and green are associated with wealth and blessings so are good choices for decorating or for furnishings and accessories for your home. Some of my earlier hubs did so thank you for letting me know, I will check through for those and remove them. This makes a lot of sense. Once again I see a lot of large, blank spots in between your capsules, and gray exclamation points. Did you have Amazon capsules or pictures there that the administration took down? Other wise it is a good hub. I think that would work just fine as it will let the chi circulate and not become stale. 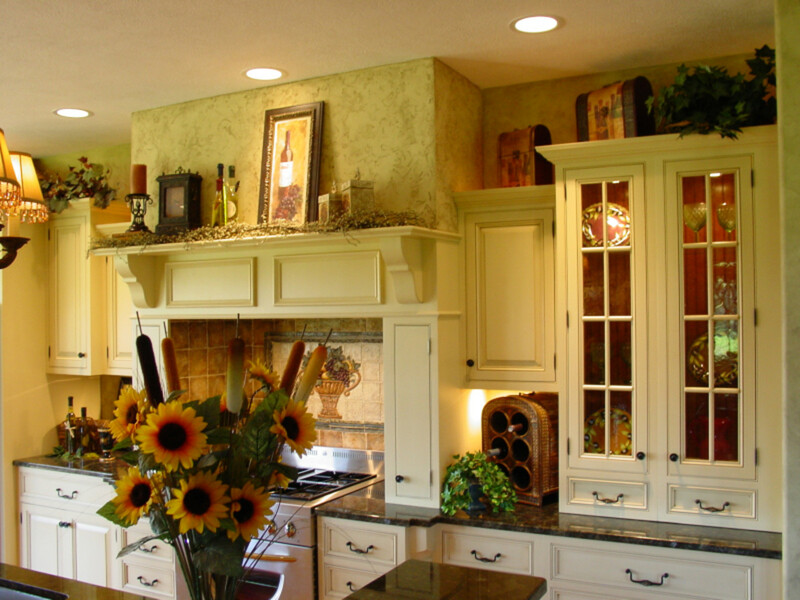 Great hub on how to feng sui your home. I'm still new to feng sui. I just need to a money wall this spring to make it complete. I don't have a bedroom window in my new apartment; it's more like a balcony with a door. Would that work too, when the weather's not too cold? Voted up! Great info. I think I need to get me a fountain. Thanks! Lots of great information here! Thank you! I have actually been thinking about trying feng shui! Thanks for these easy to follow tips, I voted up! Oh, Lord! My self-realization is in the KITCHEN?!!! And my Fame/Achievement is outside . . . on the balcony?! I'm in trouble here! I'm planting gold coins EVERYWHERE tomorrow morning, and Patching my walls with Happy Buddha prints. Thank you, Elderberry. In all seriousness, this is a very useful hub. I don't know much about Feng Shui but I do believe there are many things we can do to my our homes more pleasant and prosperous. Thanks for this great, informative article. I loved the pictures as well. Wow! I love this hub. You have written such a great description of Feng Sui--something I've always been interested in understanding better. Thanks for the insights. Voting up and interesting.